These Category5e UL Certified 100% copper Patch Cables have a PVC outer sheath (jacket) and twisted stranded cores providing highly flexible cables for a wide variety of RJ45 installations. It's injection flush moulded low profile boot with strain relief, make ideal cables for competitive budget sensitive patching scenario's and Server/PC networking. Injection printed below each latch is the cable length for easy identification and re-use. 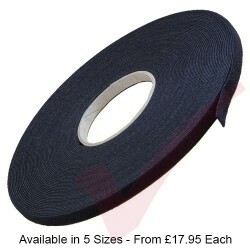 Available in 18 lengths and up to 10 colours for next day delivery from our local stock. Four further quantity breaks are available if you are bulk purchasing this product. 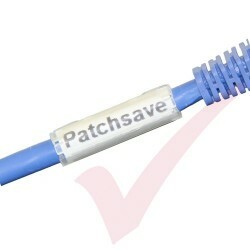 Patchsave supply the UK's widest range of both UTP & FTP Patch Cables in many different constructions, materials and lengths from an array of industry leading manufacturers and distributors to match your exact cabling system or application standards. Each cable is individually packed and coiled, supplied in packs of 10 for easy storage. Please call our sales & technical teams as they are always on hand to offer industry advice and guidance to ensure that you receive the right products at the best price. 26AWG cable thickness (printed on sheath) with Unshielded RJ45 50u" Gold Plate Connectors. 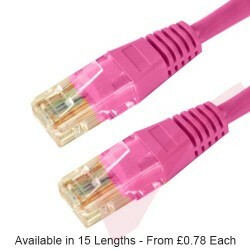 8 Coloured Strands (4 Pairs) straight through cable certified to Gigabit 10/100/1000Base-T(X)standards. Manufactured and tested to ISO/IEC 11801 Class D+ / EN 50288 & EN50173-1 / TIA/EIA 568-B.2 for enhanced performance and Flame Retardancy is verified according to IEC-60332-1.2. 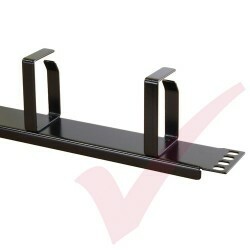 ROHS Compliant, cable length measured from plug end to plug end +/- 3%. We can also provide an un-bagging and full labelling (each end) service to your specific requirement prior to delivery at just £1 extra per cable. Patchsave Part code for labelling is 1900001 - then add your required (alpha/numerical) sequence at checkout. Almost any power, data, voice or fibre cable can be made to order - please call 0845 365 7777 or email info@patchsavesolutions.com for pricing and full specification.